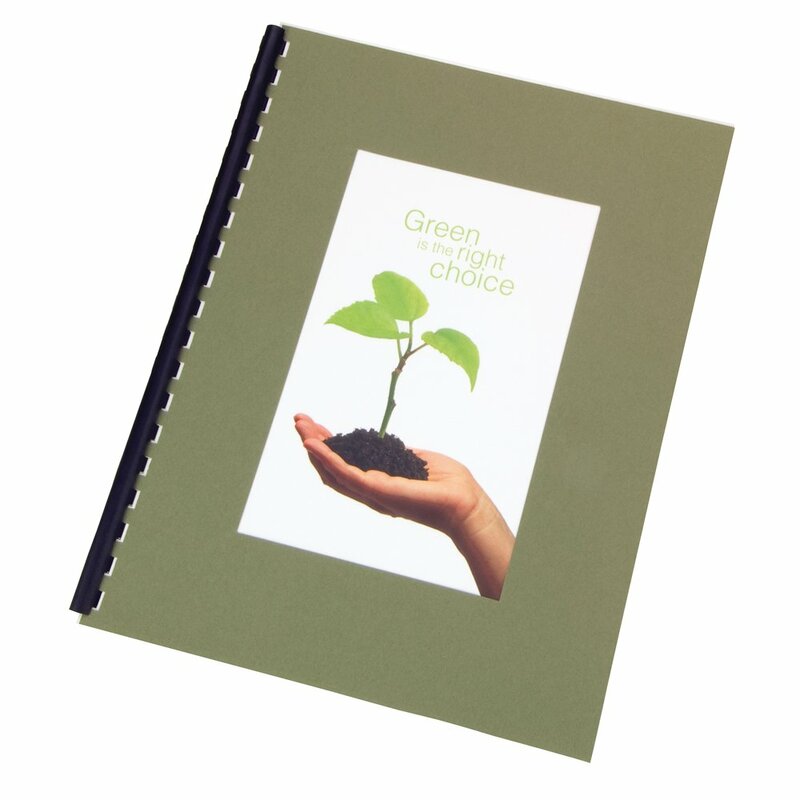 These Eco friendly binding covers are made with 100% Post Consumer Recycled Content. 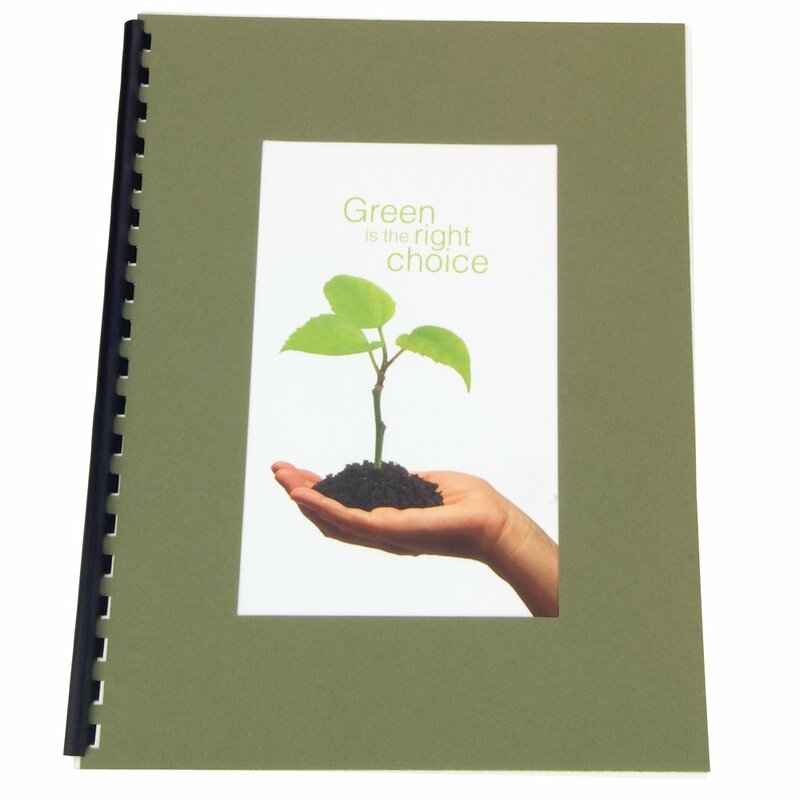 Present with confidence using these stylish green solutions. Covers are available in Regency, Poly and Paper stocks. All covers are recyclable.